Nerves are responsible for carrying messages telling muscles how and when to work, providing information on different sensations such as hot and cold and controlling various bodily functions. 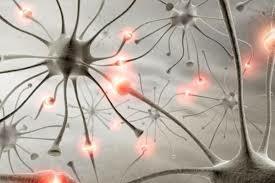 Nerve pain or neuropathic pain is caused by a condition affecting the nerves that carry sensation to the brain. This a particular type of pain that feels different to other types of pain. It often feels like shooting, stabbing or burning pain. Sometimes it can be as sharp and sudden as an electric shock. People with neuropathic pain are often very sensitive to touch or cold and can experience pain to stimuli that would not normally be painful, such as brushing the skin.